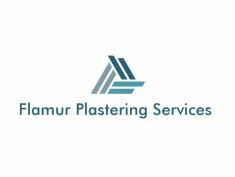 Flamur Plastering Services - Plasterer based in London, Greater London. We have many years of experience in the services we provide and our aim is to provide a personal, professional and exceptional experience to all of our customers. We pride ourselves on our quality of workmanship.